1. OEM high quality item. 2. 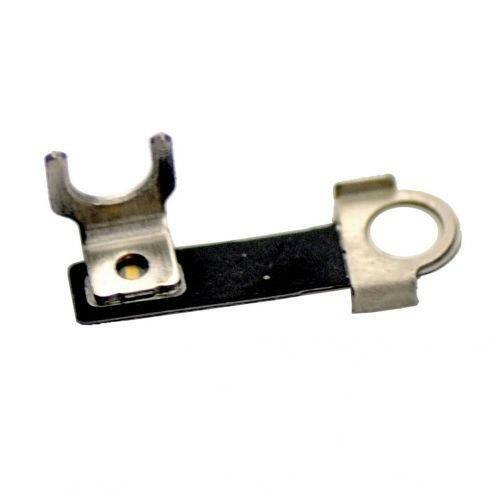 This Power Button Lower Fasten Bracket is 100% fit iPhone 5s. 3. 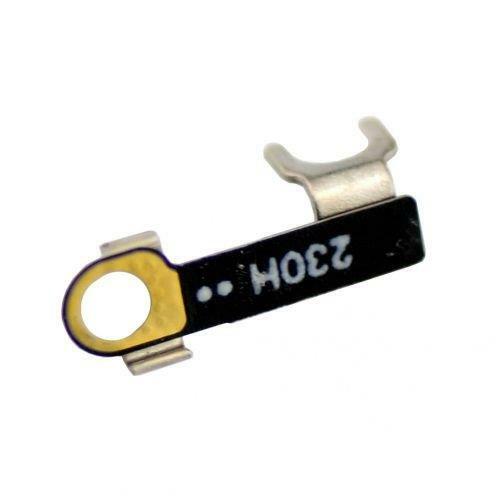 This good replacement Button Lower Retaining Holder for iPhone 5s is to fix the damaged or missing power button holder. 4. Wholesale for bluk order with competitive price is available, just contact PartsFixit. 5. Each item will be checked in good condition before shipping. 6. Strongly recommend professional installation.